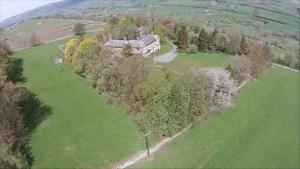 Lumley Fee Bunkhouse is located in Brigsteer, just a 13-minute drive from Kendal. 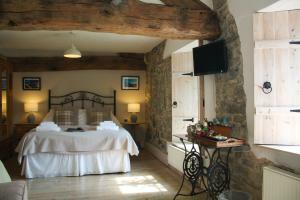 There is free WiFi access available and the property offers free par.. 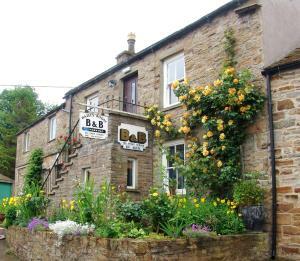 Featuring free WiFi throughout the property, Park Bottom Bed & Breakfast offers accommodation in Litton. Free private parking is available on site. C.. In the North Yorkshire town of Giggleswick, 5 minutes from the A65, Harts Head Inn provides cosy accommodation and a traditional bar and restaurants w.. 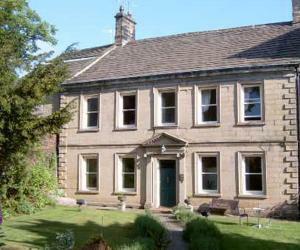 Located in Gunnerside in the North Yorkshire Region, this holiday home is 44 km from Kendal. It provides free private parking. There is a dining area.. 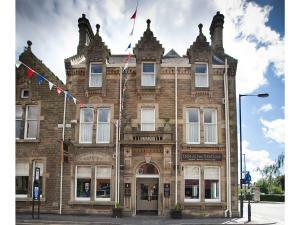 Situated in the town centre of Clitheroe, the stylish Inn at the Station offers free Wi-Fi throughout and free on-site parking. The grand Victorian in..
Vincent Street Serviced Apartments offers accommodation in Bradford. St George's Hall is 600 metres from the property. Free WiFi is featured . 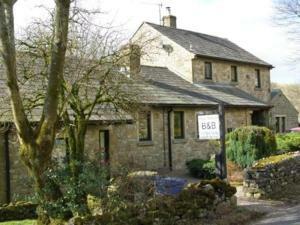 The ac..
Around 10 minutes’ drive east of Hawes in the Yorkshire Dales, Riverside Bed and Breakfast offers en suite accommodation in a former corn mill. Ther.. 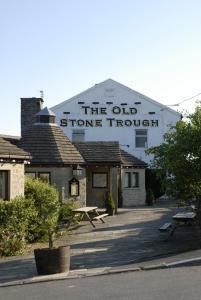 The Craven Heifer Inn is a gastro inn located in Kelbrook. 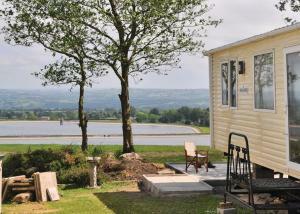 It offers stylish en suite bedrooms with gourmet dining on site. Guests can choose from a w..